I’d like to talk about something that I feel isn’t talked about enough – periods. 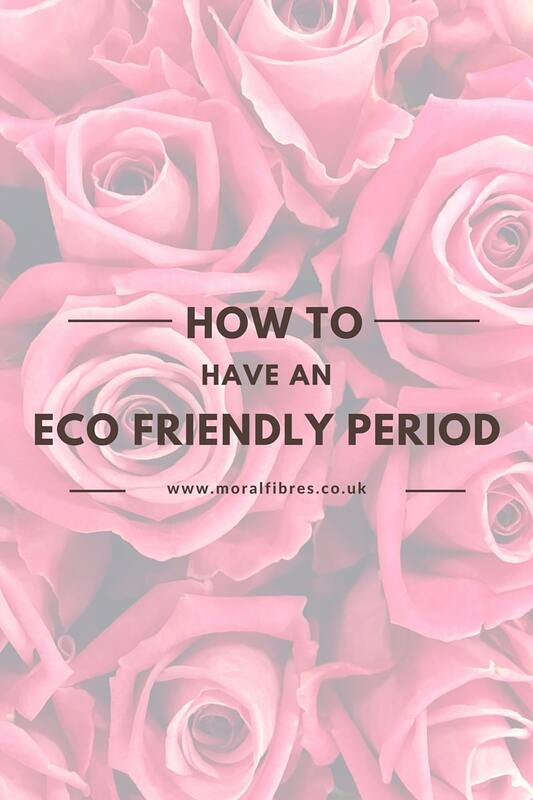 And specifically, how to have an eco friendly period. 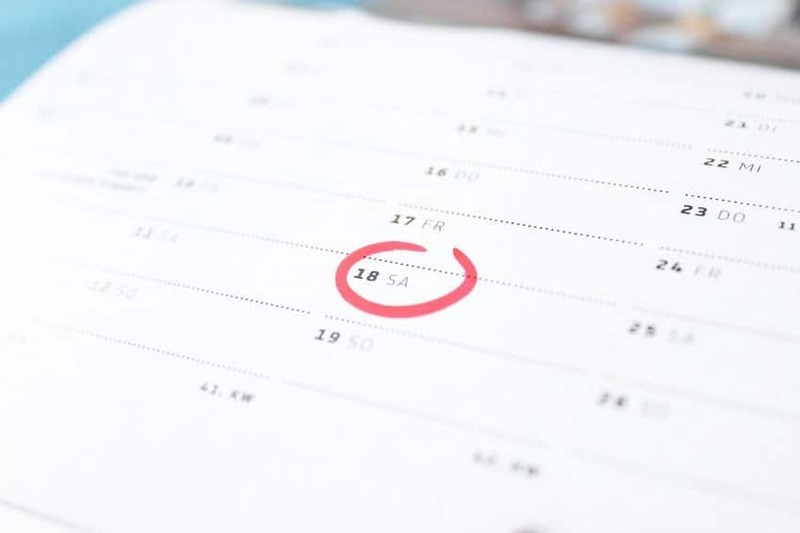 Before you roll your eyes and click off the page I want to make it clear that when it comes to periods (and most aspects of life to be honest) I’m firmly of the belief that women should do whatever works best for them, so there is no judgement at all in this post if none of these ideas are for you. I just wanted to put some ideas out there that you may or may not have heard of with no expectation that you have to give them a go. To be honest, and perhaps to your surprise, I was never really on board with the idea of a menstrual cup. I would go as far to say I was a bit grossed out by the idea. So I understand if you are too. It wasn’t until after I had my first child that I became a lot more relaxed about the idea. It does takes a bit of practice to insert and remove a menstrual cup properly, and to start to feel comfortable using it (much like the learning curve when you first start to use tampons) but once it’s in the cup can stay there for 12 hours, so there’s no need to take it out when you’re not at home. It’s easily cleaned, and there’s no risk of Toxic Shock Syndrome, even if you forget to take it out. There are a few suppliers of menstrual cups in the UK. The most popular one is Moon Cup, which come in two sizes – one if you’re under 30, and one if you’re over 30 and/or have had a child (which makes you feel really good about yourself and your body! ), but there are heaps of other brands I hadn’t heard of at Feminine Wear. Period Pants are a new concept to me and something I haven’t tried. Essentially they are absorbent pants you wear during your period, without the need for any other sanitary protection, that you then just pop in the wash and re-use time and again. The only draw backs I can think of are it may be slightly awkward/annoying having to remove trousers or tights in order to change your pants, and it may get expensive having to buy multiple pairs of pants. As I’ve not tried them I don’t know how many pairs would be required to see you through your flow. I’m having trouble finding UK stockists – I can find plenty stockists of period pants that require the use of a sanitary pad as well – but no pants that you can wear without a sanitary pad. In the US Thinx Pants lead the way (these are designed to be worn without a sanitary pad and hold 2 tampons worth of liquid), and they do offer international postage. Washable sanitary towels are exactly as the name implies. If you’re akin with washable nappies these will be a walk in the park to you. You just need to carry around a wet bag with you to place your towels in when you’re done using them, and then pop them in the washing machine. I’m used to carrying soiled/wet washable nappies in a zipped wet bag in my nappy bag so personally I wouldn’t have a problem with carrying washable sanitary towels in a similar fashion, but I know not everyone is into the idea. If you are, I found a few UK stockists – Plush Pants, Cheeky Wipes, and Earthwise Girls. Meanwhile on Etsy I found New Zealand based Moon Cloth Mama who makes some rather funky washable sanitary towels, and offers worldwide shipping. Essential a natural tampon. In our modern world this is probably considered the most ‘out-there’ option in terms of eco friendly period options, and not one that I’ve tried, but I’d be keen to hear from readers who have tried or do use sea sponges about their experiences with them. My gut feeling is that sea sponges would be a little trickier to use as you would need to rinse them on a regular basis (as much as you would need to change a tampon or a pad) so may be difficult to use when you’re not at home. And as they are natural sponge rather than synthetic then if you’re vegan, sea sponge probably isn’t for you. If you’re interested in sea sponges there are a few UK stockists – the rather ethereal Moon Sponges, the rather cringe worthy named Jam Sponge, and Luxury Moon. If you’re not convinced by any of the options above then an alternative eco friendly period option would be switching to organic tampons or sanitary towels. Conventional tampons are typically bleached with chlorine, and conventional tampons and sanitary towels have been reported to contain cancer causing dioxins and even have traces of pesticides and insecticides. If you are looking for organic alternatives try Natracare or Naty Nature Womancare – both available at Ethical Superstore. What I like most about Ethical Superstore is that they have dropped their prices on sanitary products by 5% in response to the 5% ‘Tampon Tax’ continuing to be levied on sanitary protection. So ladies, I’d be interested to hear your experiences of eco friendly period management. What have you tried and what do you swear by? And what pain relief methods do you use?